CATONSVILLE and TOWSON, Md., July 10, 2018 – Tryko Partners LLC has expanded its presence in the Baltimore-area skilled nursing community with the acquisitions of two facilities totaling 254 beds. Marquis Health Services, the firm’s healthcare affiliate, has assumed operations for Meadow Park Rehabilitation and Healthcare Center (formerly ManorCare Health Services Woodbridge Valley) in Catonsville and Orchard Hill Rehabilitation and Healthcare Center (formerly ManorCare Health Services Dulaney) in Towson; renovations and programming expansions will launch immediately at both properties. “Tryko and Marquis are already active in the Baltimore market, and for quite some time we have been looking for the right opportunity to grow our presence here,” said Tryko’s Uri Kahanow, director of acquisitions. “Skilled nursing trades in this market are rare, which made the opportunity to acquire two facilities at one time particularly attractive.” The Brick, N.J.-based private equity investment group also owns the 120-bed Westgate Hills Rehabilitation and Healthcare Center in Baltimore. Both Meadow Park and Orchard Hill provide post-hospital care, short-term rehab and long-term residential care. 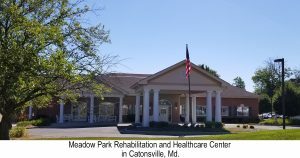 Developed in 2004, Meadow Park, is 120-bed, two-story facility located at 1525 N. Rolling Road in Catonsville. It sits on three acres just eight miles northwest of Baltimore. Marquis Health Services will invest $1.5 million in updated finishes and renovations to accommodate expanded services at Meadow Park, including a new pulmonary-cardiovascular program. The organization will also introduce its branded Guest Services Program, offering concierge-style support and personal services, organized activities, assistance with errands, planning for family gatherings and celebrations, and more. Licensed for 134 beds, Orchard Hill was developed in 1965. The single-story building sits on 1.8 acres at 111 West Road in Towson, approximately 10 miles north of Baltimore. Marquis Health Services will immediately begin a $3 million renovation, upgrading the entire property and adding a 2,500-square-foot rehab gym with state-of-the-art equipment. The firm will develop a dialysis program, to be overseen by a nephrologist, and a vascular program, to be overseen by a vascular physician. Both Meadow Park and Orchard Hill offer proximity to 10 area hospitals. Six medical providers currently refer 80 percent of admitted patients at Orchard Hill, and three providers account for 60 percent of admitted-patient referrals at Meadow Park. “We look forward to expanding our partnerships with top area hospitals and medical providers as we work to enhance skilled nursing care options in the region,” Rokeach noted.  Marquis Health Services is a recognized leader in providing subacute rehabilitation and skilled nursing care. With Orchard Hill and Meadow Park, the company has expanded its portfolio to include 10 skilled nursing properties in the Mid-Atlantic region – with additional locations in New Jersey and Pennsylvania. The organization’s growing portfolio also includes 10 facilities in the Northeast. Today 75 percent of the Marquis Health Services portfolio has received four- and five-star ratings for outstanding care. Tryko Partners, LLC, a family-owned organization with three generations of skilled nursing involvement, also purchases multifamily properties and tax liens along the Eastern Seaboard and in the Midwest. The firm maintains a corporate office and has an established foothold in the Baltimore multifamily market as well. The company has an outstanding reputation as an operator, developer and property manager.